This year we have 16 gardens to visit. Some are old favourites but we have a few new gardens. Tea and cakes will be on sale at the Manuden Village Community Centre and also at Bury Barn. There will be a plant sale and an art sale at the Community Centre and a demonstration of bee keeping in one of the gardens. 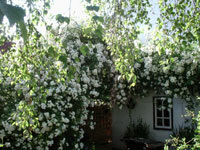 The bi-annually popular Open Gardens is here again! 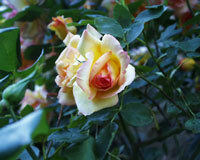 Large or small, formal or informal, cottage or potager - don't be shy!